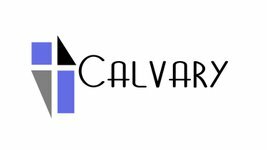 At Calvary Baptist Church our kids (infant through 6th grade) experience safe, age-appropriate environments where they learn about Jesus in a creative and relevant way. On Wednesday nights during the school year we have Awana Clubs. You can learn more about this on our Awana Clubs page or at awana.org. We would love to see you and your family visit CBC Kids. Before Service: You can check-in your child at the KidCheck station located in the Nursery. The Nursery is adjacent to the preschool and elementary kids' rooms. Once you check-in your child using the online check-in program, KidCheck, matching name tags that are exclusive to your family and your visit, will be printed for you. Your child will need to wear the name tag portion while you hold on to the matching tag. During Service: In the event that we need to contact you during the service, you will receive a text notifying you. We ask that you exit the sanctuary immediately and look for a staff member or volunteer who will direct you to your child’s room. Rev. 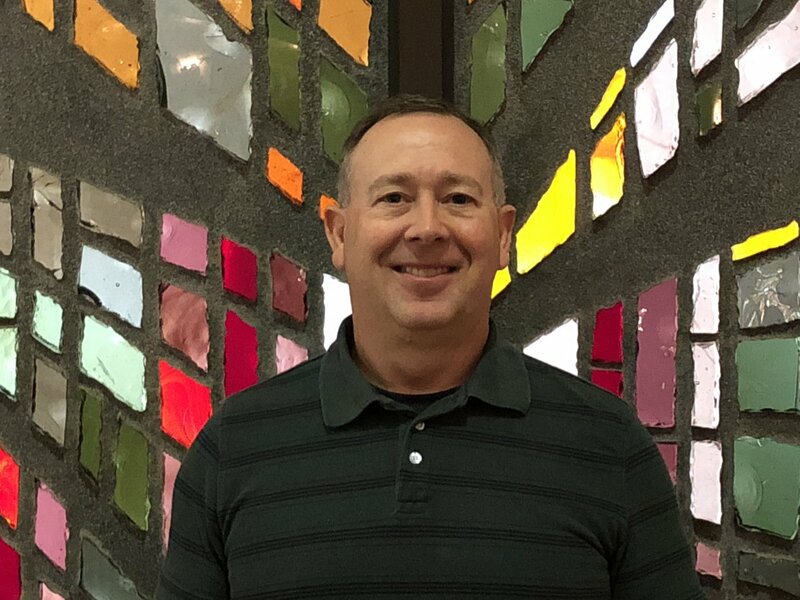 Mark Watkins started serving at Calvary in June 2018. He has served in vocational ministry for 15 years, and is retired from the U. S. Coast Guard after 20 years active duty military service. Mark has been involved in both lay and vocational children's ministry for over 35 years. Mark holds a BS from Charter Oak State College, and MA in Children's Ministry from Liberty Baptist Theological Seminary. Mark has been married to Christine for 34 years, and have been blessed with two children, Megan Carter and Matthew, and four grandchildren. 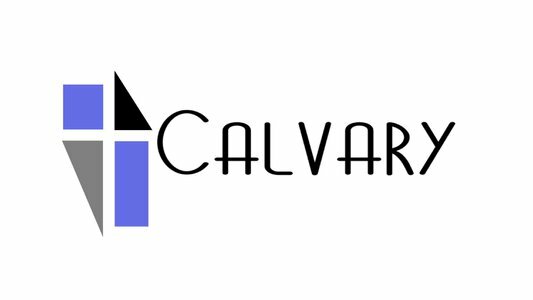 If you have further questions concerning our CBC Kids experience or visiting Calvary Baptist Church with children, simply click the button below and get in touch with us!